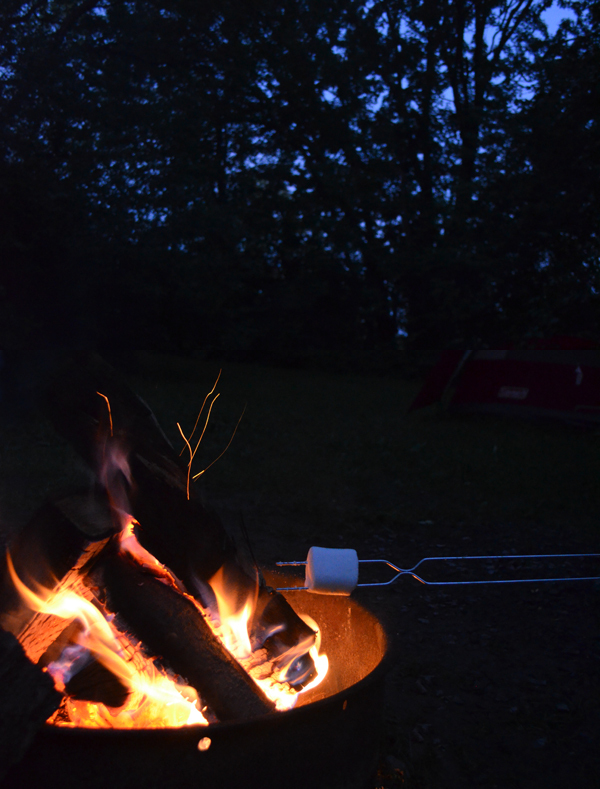 It's not camping without toasted marshmallows and s'mores is it? Another great part of camping. 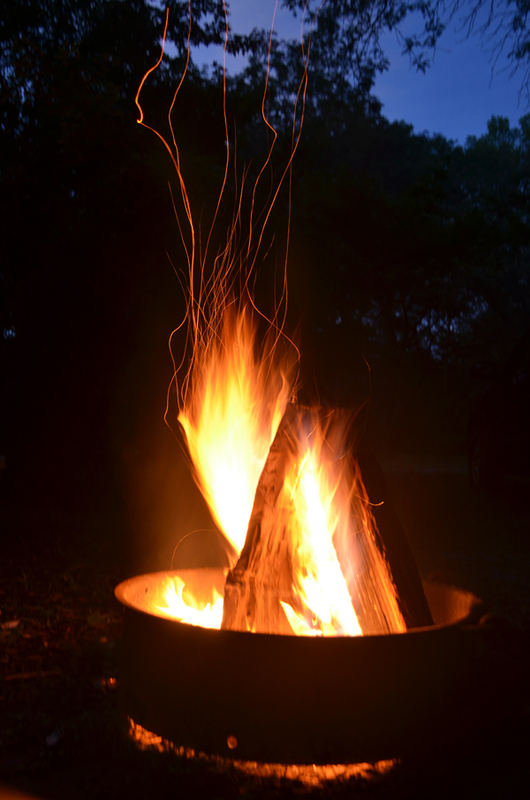 Sitting around the campfire at night, just watching the flames.